Your #Multi-Mask Gift Set incl. Use different masks on the different areas if the face to focus on a specific need per area, or use a different mask each week to boost, energize, detox, hydrate or heal your skin. 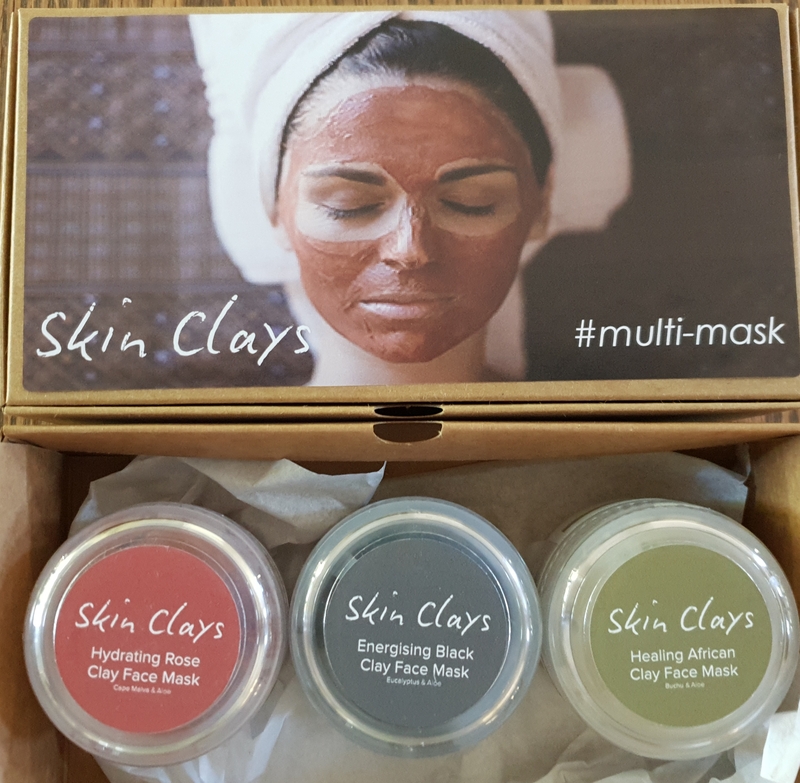 Notify me when #Multi_Mask #Multi-Mask Gift Set is available.